3D CAD users can now easily convert DWG files created in AutoCAD 2014 into 3D PDFs using PDF3DReportGen. 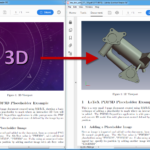 With fast, intuitive installation and integration, ReportGen allows design engineers to create beautifully animated, highly compressed 3D PDFs at the touch of a button. No matter how large or complex the DWG files are, the 3D PDF functionality in ReportGen won’t lose design fidelity in the conversion process resulting in a file that can be archived, shared and viewed by anyone who has the ability to view PDF on their computer. The ability to instantly and automatically scan assemblies and show 3D part dimensions as embedded product markup information (PMI). Conversion of DWG, ZGL, DXF, DWF and 3DS formats. Sophisticated 3D CAD simplification filtering for full control over final report size. 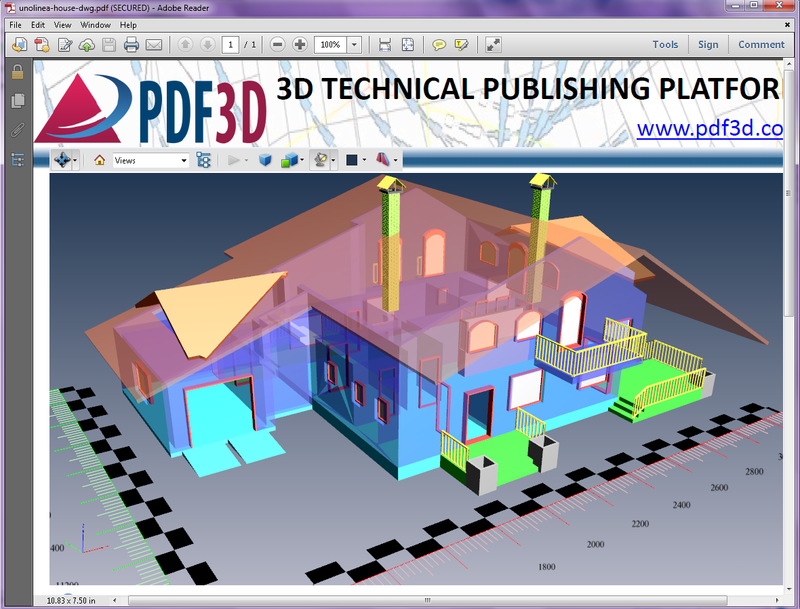 Fully animated 3D PDFs with full text annotations and specifications into PDF drawing layout templates. Easy drag and drop conversion. No additional software required for installation or conversion.